« Which Microsoft Monopoly Will Fall First? 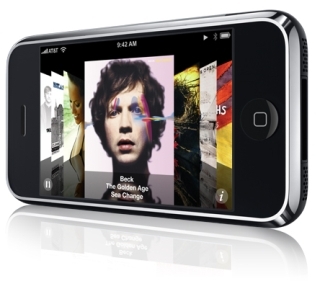 “Made for iPod” program where Apple receives a 10% royalty. App Store where Apple gets a 30% cut of all iPod/iPhone software sold. Apple has created an entire ecosystem in which it makes one purchase lead to the next. 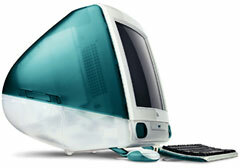 This is part of Apple’s “Halo Effect,” a brilliant business model, and a continuation of Steve Jobs’ Master Plan. 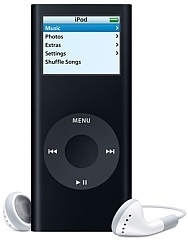 For example, a customer may purchase an iPod, which may lead to purchasing content from iTunes, iPod accessories, and AppleCare. 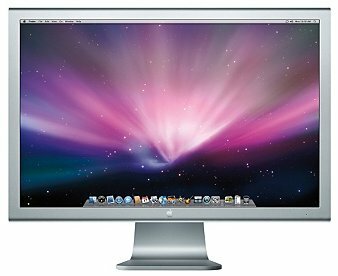 If satisfied with the iPod, the user may purchase a Mac, which may leads to Mac accessories such as a Apple Display or TimeCapsule; software purchases; and services such as MobileMe and AppleCare. 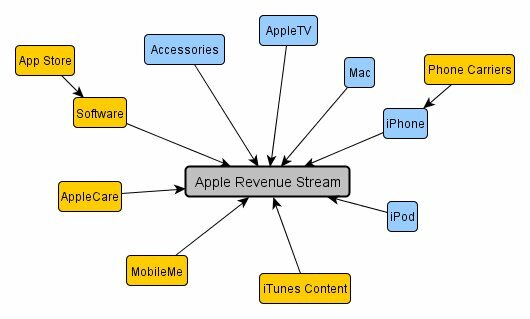 If the user then decides to get a iPhone, they contribute to Apple’s revenue stream with the potential to purchase from the App Store, in addition to iTunes content, MobileMe, and AppleCare. This entry was posted on June 11, 2008, 12:07 am and is filed under Article. You can follow any responses to this entry through RSS 2.0. Both comments and pings are currently closed. Every Apple purchase I have made has been worth the money, especially Apple Care. I love the Genius Bar. The staffing and everything about the Apple Stores are excellent and once I’m there I (should I say my husband?) usually end up buying something.